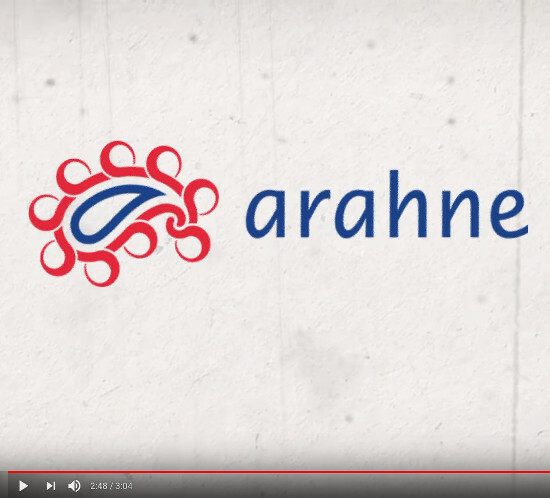 Arahne CAD/CAM for weaving | Arahne’s new promotional video released! Arahne’s new promotional video released! Arahne CAD/CAM for weaving / News / Arahne’s new promotional video released! We are delighted to launch our new promotional video. Warning: This video contains graphic content, like textile designing, weaving machinery, rotating 3d models and completely harmless spiders and may be upsetting to some people.